This is a follow-up to the story I wrote for Sunday Photo Fiction – The Newton’s Cradle. It is a horror story, so you may want to read with care. 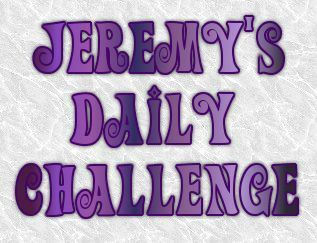 This entry was posted in Flash Fiction and tagged Ciona, Fiction, Horror, Jeremy's Daily Challenge, Newton's cradle, Postaday, Prompts, September. Bookmark the permalink. Okay – not fair – on several counts Al! And like … seriously …. welll???? What’s next? Sheesh – build it all up with such wonderful imagery and tension and leave us all hanging! Bacon can do that to you! If your reflection keeps telling you to be quiet for more than 4 hours, seek immediate medical attention. 😉 Good one, Alastair! The tension mounting. Good story. Thank you. I don’t know how horror-ish I should go with it. Although I do have an idea with it. Then what happened??? What?? come on! I will have to think I think I need to add another bit to my fiction file at the top. It’s growing well I think. I think it may well do. I may use a cross prompt one for this.